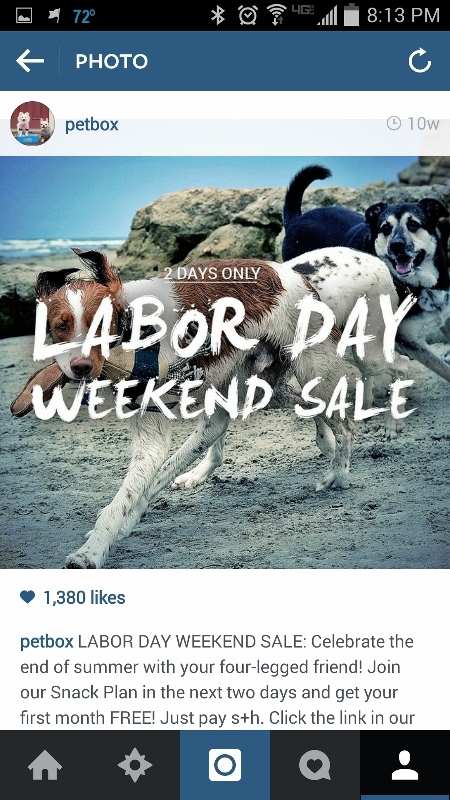 Is there a place for Instagram in your marketing plan? Do you want to use Instagram effectively for your business? Instagram is more than a fun, photo-based social network. It can help you promote your products or services, get more leads and generate conversions. 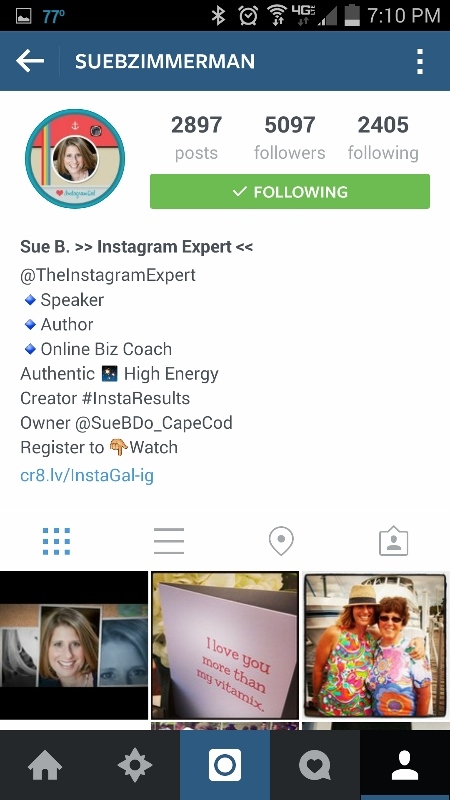 In this article I’ll explain how to use Instagram to drive big results for your business. 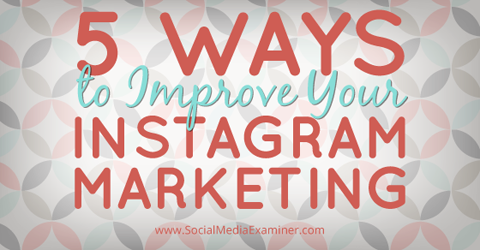 Find 5 ways to improve your Instagram marketing. The only place where you can put a clickable link on Instagram is in your profile, below your bio description. 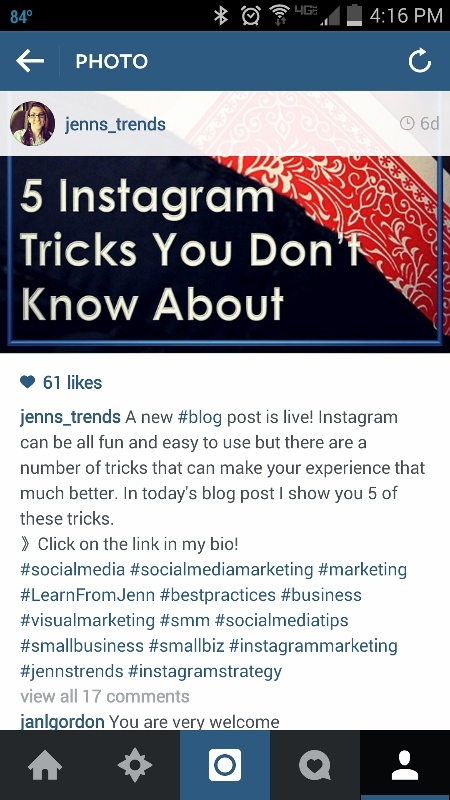 If you’re going to see any success with Instagram, you must use this link effectively. The good news is that you can change this URL as often as you like. Include a website link on your profile, since it’s the only clickable link on Instagram. The most important thing to link to is your website URL. This could be your blog page, your product page, a custom landing page, a lead generation page or any other page on your website. Want people to go to a specific product page for two weeks and then change it to a new product page after that? Just change the link. If you’re running a contest and want people to opt in or register on your website, make this page the link in your Instagram profile. Then change it back to your default page when the contest is over. Google Analytics won’t recognize mobile traffic that comes from Instagram. It has to do with the process of having to select a browser when navigating away from Instagram. Therefore, when someone clicks on the link in your Instagram bio, Google Analytics records the traffic as direct, not a referral from Instagram. This can cause confusion when you check analytics. 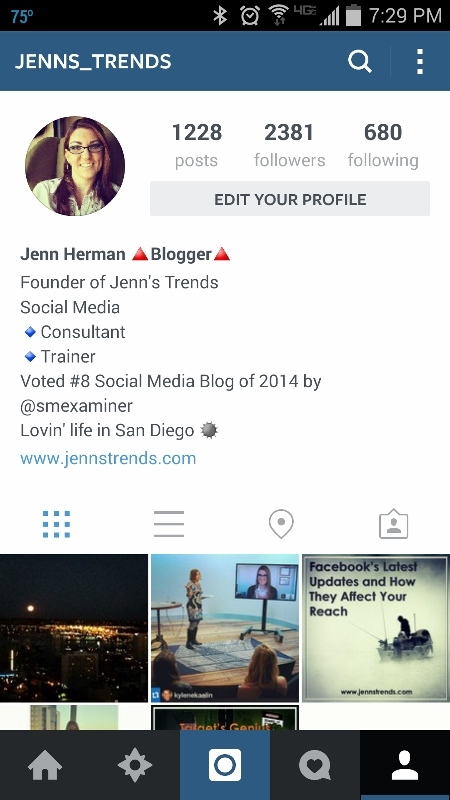 The best fix is to use a trackable link in your Instagram profile. Instead of listing the full URL, get a Bitly or goo.gl link that allows you to track clicks. Create a trackable link to accurately track your Instagram traffic. Use a trackable link for each of your Instagram URLs. That way, you can check the analytics for that specific link and get a real assessment of how much traffic you’re actually driving to your website from Instagram. Tell your business story through images and videos. Put your products and services in context so your audience connects with them. An image of a new necklace on a counter doesn’t convey the same feeling as a photo of someone wearing that same necklace with a coordinated, styled outfit. Take it a step further: put that person in an environment, such as at a party, with family, in a park or all of the above. 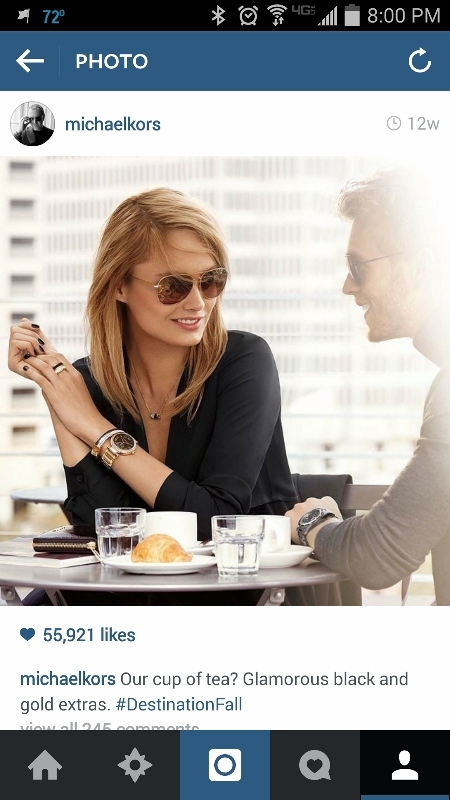 Michael Kors does an excellent job of showcasing their products. It doesn’t matter what they’re selling—whether it’s a watch or a purse—they put their products in a familiar environment with someone wearing them. On Instagram, Michael Kors shares images of products in environments familiar to their audience. Also, if your customers post photos with your products, share them as user-generated content (UGC). A reposting app will allow you to give the original user credit, while showing your audience how others enjoy your product. 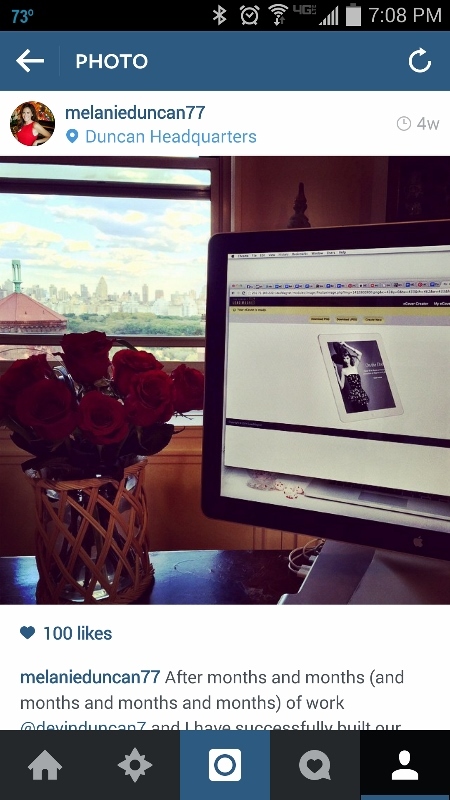 This use of UGC on Instagram is very powerful and rewarding. Companies that don’t have tangible products to sell can still use Instagram to showcase their services. Take photos and videos of key employees, customer interactions or other related actions such as navigating your website. Even if you don’t have a specific product, showcase your services by taking creative photos and posting them on Instagram. Another option is to show before-and-after photos that represent the service you offer. 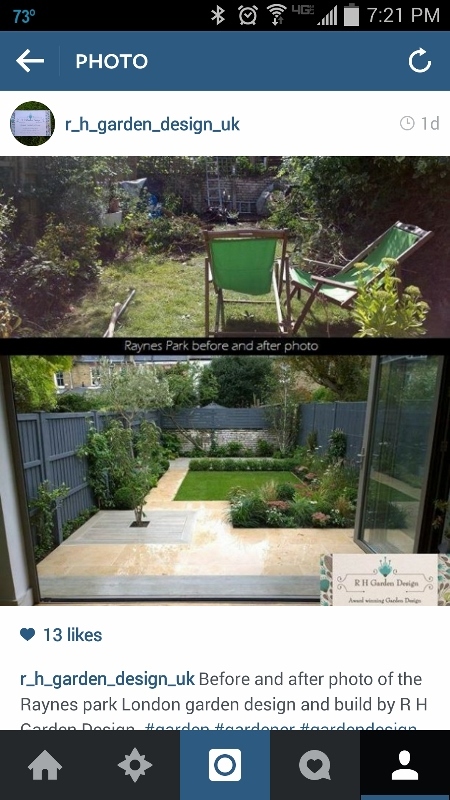 Post before-and-after photos on Instagram to better illustrate the services you provide. If you travel for work, visit different branches of your company or even interact with people around town, and take photos of real-life encounters to showcase who you are. Ask questions of the locals to increase engagement too. Another way to add pizzazz to your Instagram photos is to put a text overlay on your image. Whether you’re sharing tips, promoting a sale or just branding a pic, this ensures people won’t miss your message. Use a desktop tool like Photoshop or PowerPoint or a website like Canva orPicMonkey to create text overlays on your images before you upload them to Instagram. Place a text overlay on your Instagram pics to amplify your message. Use the text overlay to list the price or options for a product, advertise a sale or limited-time offer or promote an event—whatever way you need to convey a clear message about your brand or service. Use the post caption to enhance your post and convey a clear message to your audience. The post caption, which is the first comment immediately underneath each Instagram post, is the comment you include during the upload process. No matter how many subsequent comments are added, the original caption will always remain complete and visible beneath the post. This valuable Instagram real estate should never be left blank and it should be as descriptive as necessary to complete the message. Remember, you don’t want to repeat what the picture says, just enhance it. While you’re allowed up to 2,200 characters in your Instagram caption, 200 to 300 characters is usually ideal. Include a clear call to action in your post caption so it will drive traffic and results. If you want people to visit your website, ask them to “Click on the link in the bio” or write some other message requesting they navigate to your profile to access the direct link. If you want people to call, email or visit your store, make that request clear in the message. Also, engage your audience with incentives in your post caption call to action. For example, Nordstrom did a “Like it to lower the price” campaign. For every 10,000 likes they’d lower the price 10%, up to 30% off. 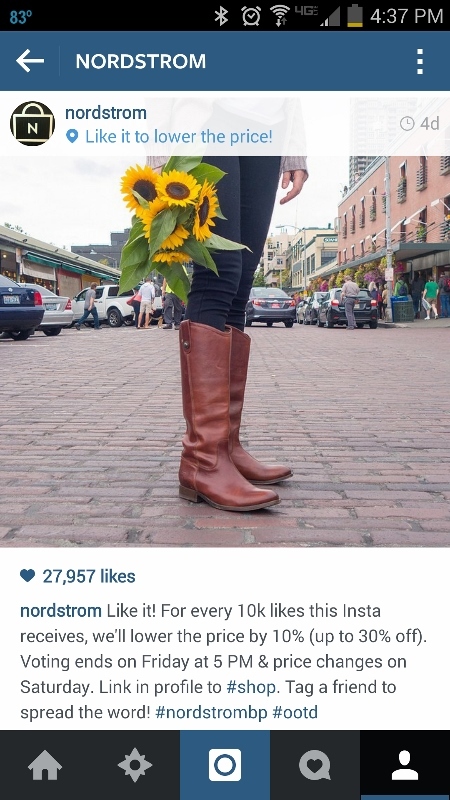 Creative calls to action, like this one from Nordstrom, boost engagement and ultimately sales. Whatever your call to action is, make sure it’s clear and of value to your followers. The simpler the action, the better the results. To make the best use of your post captions and comments, include relevant hashtagson your Instagram posts. This will help increase your reach, engagement and overall visibility. Try to use 10 to 15 hashtags per post. If your post only warrants 8 hashtags, that’s okay. If you can justify 17, that’s fine too. You can use up to 30 hashtags per post, but there’s rarely a situation where that many are needed. In every post, incorporate a mix of highly popular hashtags (those with hundreds of thousands or more images), moderately popular hashtags (those with thousands of images), less popular (those with fewer than 1,000 images) and your own custom hashtags. Include a variety of relevant hashtags on your Instagram posts to maximize engagement on Instagram. This ensures you’ll reach popular searches, while staying relevant for more than a few minutes in searches for the less-popular hashtags. And, when you incorporate your own custom hashtags, you create a virtual gallery of all of your content. Then when someone searches that hashtag, they’ll find all of your Instagram posts. Save a list of your most commonly used hashtags on your computer, so they’re on hand to copy, paste and add to posts at all times. An Instagram plan will help you stand out from the competition, especially since businesses are still getting the hang of how to use it. Since Instagram doesn’t have a reputation as an ad platform, and users can’t drop active links into posts, many marketers don’t understand how to use it to their advantage. Create content that’s a little different from your other social media sites to best engage your followers. Interact with your Instagram audience to boost your brand awareness. Then market your business to these people to get more traffic, conversions and sales from Instagram. Instagram is a fun site that’s also a really powerful marketing tool. You just need to know how to use it.